The food that we eat contains what’s known as potential energy. Potential energy, by definition, is energy that’s stored in a physical system and has the potential to be converted into energy. With most energy systems, the standard unit of measure for potential energy is the joule. 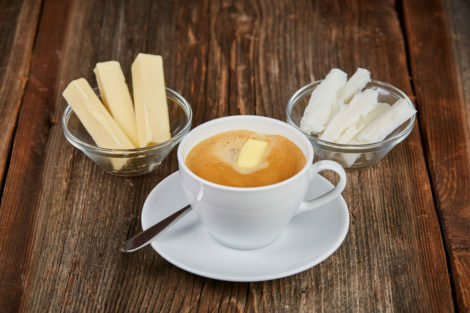 Although some scientists use joules to describe the amount of potential energy in food; it’s still most common to measure this energy in Calories. CALORIES: THE AMOUNT OF ENERGY REQUIRED TO RAISE THE TEMPERATURE OF ONE KILOGRAM OF WATER BY ONE DEGREE CELSIUS AT 1 ATMOSPHERE OF PRESSURE. 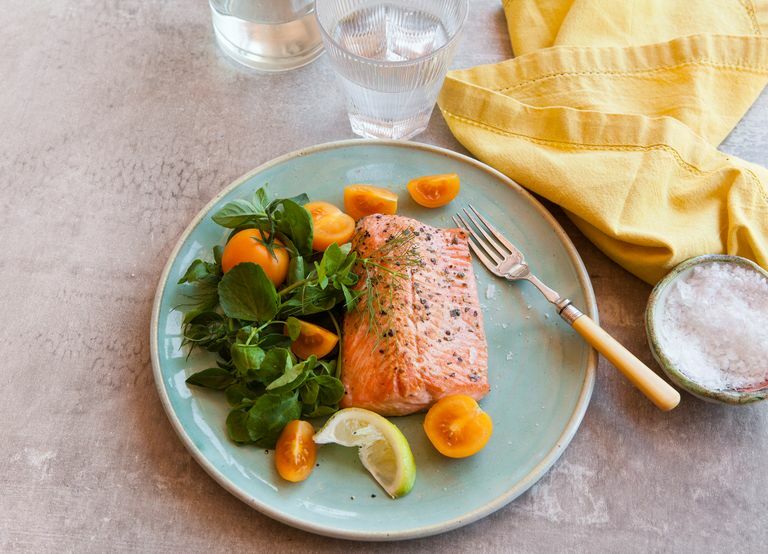 Nutrients are of two types: macronutrients which are needed in relatively large amounts and micronutrients which are needed in smaller quantities. Most foods contain a mix of some or all of the nutrient types, together with other substances. 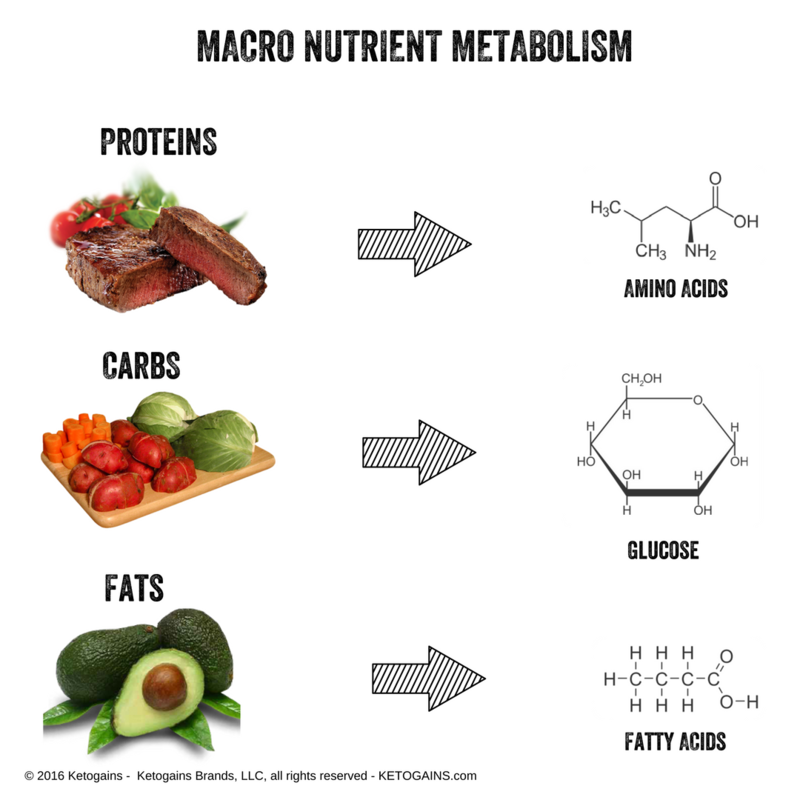 Macronutrients (or macros for short) are protein, carbohydrates, fat, and alcohol (which is technically not a “nutrient”) all provide energy which can be used by the body). Micronutrients (or micros for short) are vitamins and minerals (including electrolytes), and they yield no caloric value – but are very important too. This energy we measure in “calories” which you should be familiar with, but your body does really use nor store calories. The human body stores and uses energy biochemically as molecules called ATP (Adenosine triphosphate = an adenine nucleotide bound to three phosphates). There is energy stored in the bond between the second and third phosphate groups that can be used to fuel chemical reactions. Now, how does this relate to macronutrients, calories, and energy? ALCOHOL has no real function within the human body, and cannot be stored. Alcohol has no real purpose in the human body, and there is no direct pathway for it to generate ATP. CARBS are a “quick” yet non-essential source of energy, which can be stored in limited quantities in the liver and muscle as glycogen. Carbs are broken down into glucose. Each molecule of glucose produces 36 to 38 molecules of ATP. Although protein can be used as energy, it is not its primary purpose and there is no direct pathway for it to produce ATP. FATS assist in vitamin absorption, hormone regulation, brain function, as well as to store energy in near limitless amounts. Fats are metabolized into fatty acids and glycerol. Each molecule of fatty acids yields 129 to 132 molecules of ATP. Nutrient density is defined as the ratio of nutrients (vitamins, minerals, fiber, etc.) relative to the total calorie content in a food. Therefore, a food with a high nutrient density contains a large number of key nutrients (zinc, B-vitamins, etc.) per 100 calories of food. Examples of foods with a high nutrient density include: bright or deeply colored vegetables, meats, eggs. Examples of foods with a low nutrient density include: table sugar, soda, white flour. In contrast to nutrient density, we have calorie density. Caloric density is defined as the ratio of calories to the actual weight of a food. Therefore, a food with high calorie density would have a lot of calories per 100 grams of food, while a food with low calorie density would have few calories per 100 grams of food. Examples of foods with a high calorie density include: cookies, butter, bacon. Examples of foods with a low calorie density include: fresh vegetables, broth based soups, chicken breast. So the best combination of nutrient and calorie density for improving health and promoting fat loss is a diet high in nutrient dense foods (a lot of nutrients per calorie) and low in calorie dense foods (few calories per gram of food weight). PROTEIN is a goal that you should hit it every day. There are no issues if you go a bit over your protein intake. CARBS are a limit, for the sake of maintaining ketosis. 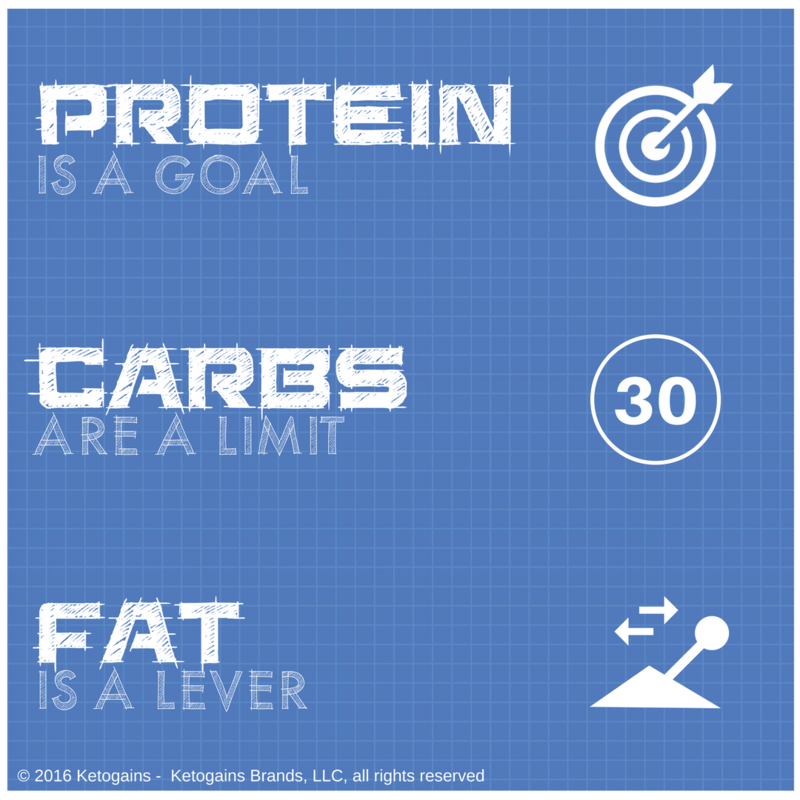 Staying below 30g NET (Total carbs minus fiber) is what we suggest. FAT is a lever, which means that how many grams of fat is dependant of your body composition goals: to lose body fat, eat less, to maintain or gain weight, eat more. For best results in body composition, we suggest you use our OWN MACRO CALCULATOR which will help you calculate the best combination of macros to help you meet your goals. Sources: ISSA, Wikipedia, “How stuff works”.